Are you looking for a nice hamam towel, but not a fan of bright colors? Then this neutral hamam towel Balance is the perfect choice for you. 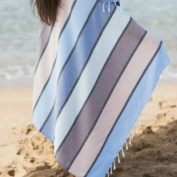 This hamam towel is a stylishly striped cloth in the colors light blue-beige-brown. 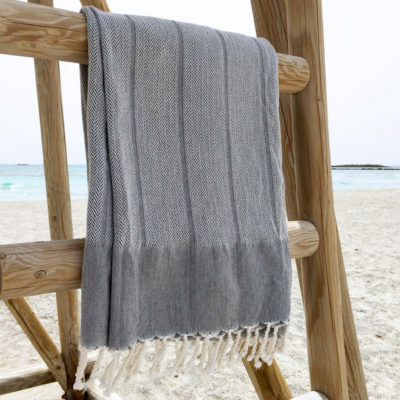 This is a beautiful hamam towel with a calm look. 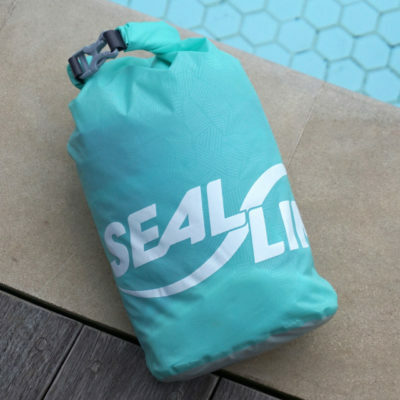 It’s great for yoga sessions on the beach, as a towel in the sauna, or just to take with you on a trip, of course. Are you looking for a nice hammam towel, but not a fan of bright colors? Then this neutral hammam towel Balance is the perfect choice for you. 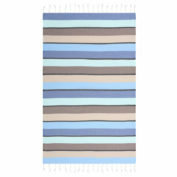 This hammam towel is a stylishly striped cloth in the colors light blue-beige-brown. This is a beautiful hammam towel with a calm look. 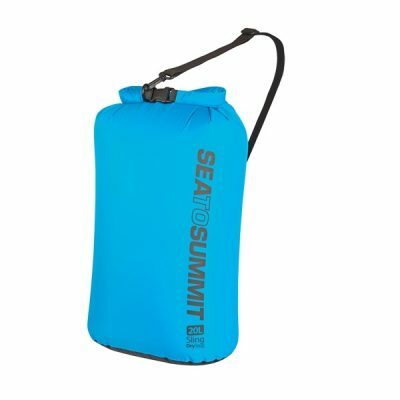 It’s great for yoga sessions on the beach, as a towel in the sauna, or just to take with you on a trip, of course. This hammam towel by the brand Hamam Secrets was ethically produced with respect for people and the environment. The towel is made in Turkey using 100% organic cotton. The hammam towel weighs only 280 grams, which means it’s perfect for traveling, in your sports bag or at the sauna. 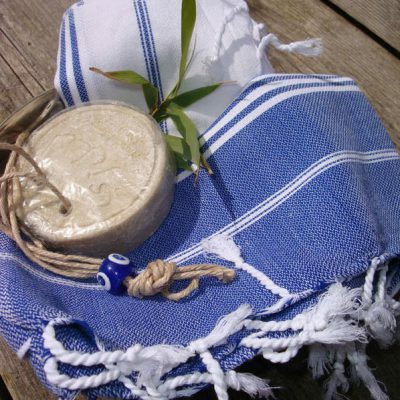 Hammam towels are multifunctional and can be used as a beach towel, (travel) towel, wrap, sarong, or blanket. This is why we are such big fans of hammam towels and offer a wide collection including the brands: Hamam Secrets, Zus & Zomer, and Seahorse. We recommend soaking this hammam towel made of organic cotton in cold water for a day before you use it in order to minimize shrinkage. You can then wash the towel at 30 degrees in a little detergent without fabric softener. Using fabric softener will diminish moisture absorption qualities. To keep the colors looking great and avoid shrinkage, it’s better to not put the hammam towel made of organic cotton in the dryer or iron it. As mentioned earlier, we offer a wide collection of hammam towels. How about the hamam towel grey-black or the sauna towel Playa? Looking for cheerful colors? This hammam towel is also available as a cheerful hammam bath towel in bright color combinations. 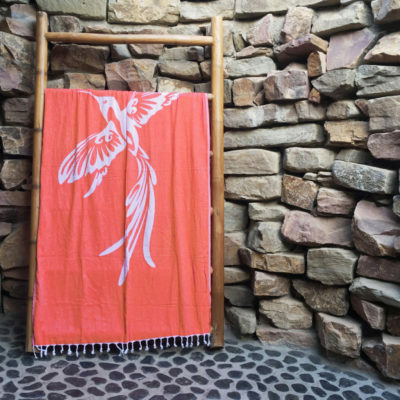 Or what about a beach towel with Hummingbird print?